G13 already was a well-known name in the cannabis scene, but the people at Barney’s Farm are not satisfied easily which is good news for the grower who is looking to buy cannabis seeds. You will notice what happens when you cross the sativa from Hawaii with the G13 once you start cultivating the weed seeds of the G13 Haze yourself. G13 already was a well-known name in the cannabis scene, but the people at Barney’s Farm are not satisfied easily which is good news for the grower who is looking to buy cannabis seeds. You will notice what happens when you cross the sativa from Hawaii with the G13 once you start cultivating the weed seeds of the G13 Haze yourself. We hope you like flowers because these are abundantly present when the cannabis seeds grow into a plant in which the sativa is dominant. The amount of resin produced also speaks for itself. 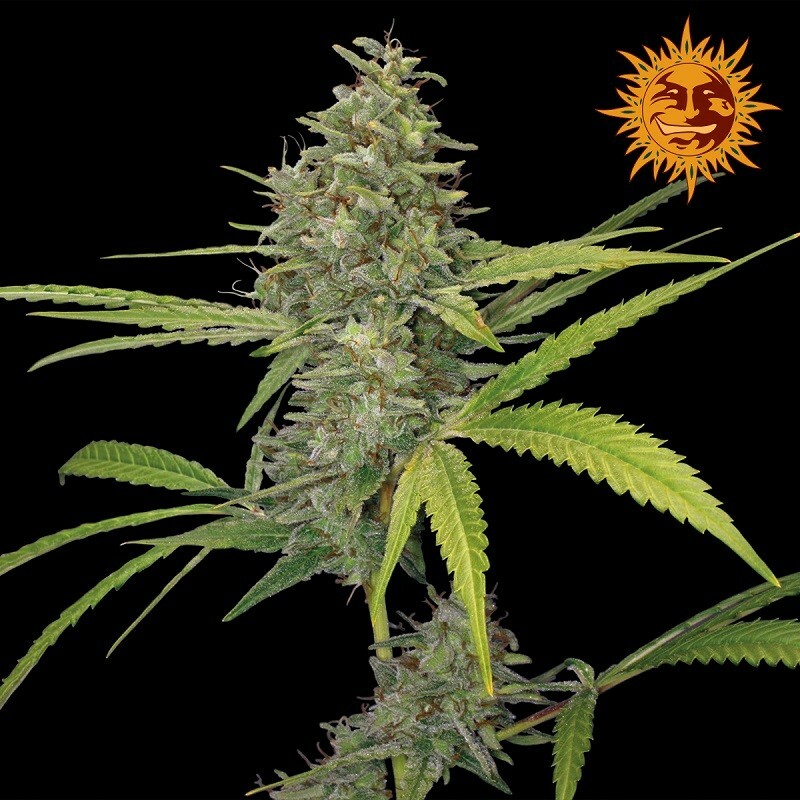 If you like weed with a high content of THC, these cannabis seeds will certainly fulfil your smoking wish. The THC ensures the desired effect, and the fruity taste with mysterious tones of spice complete the experience.